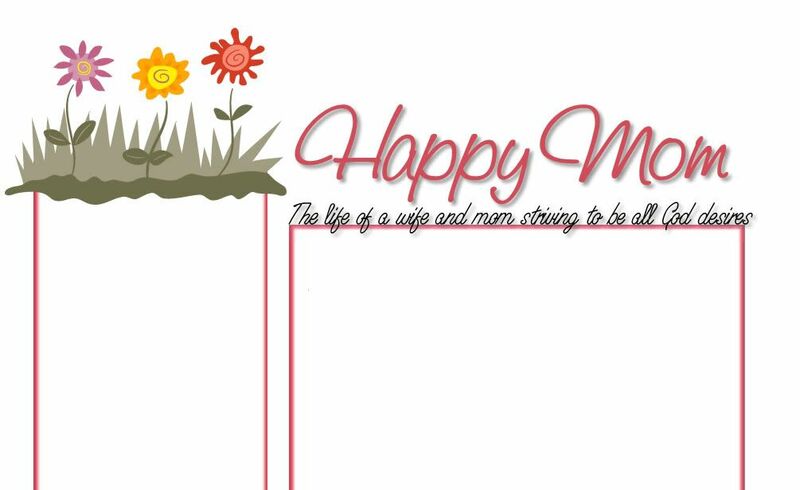 Happy Mom: Nothing Says Easter like...Star Wars? Nothing Says Easter like...Star Wars? And my husband is drooling! Love the kids in costume too! so were YOU the mysterious gifter of the above mentioned kit to my husband? He said he came back into his office one day and found one of these sitting on his desk. Cracks me up the K wanted to do that too! They look GOOOOOOD! Hee hee hee... 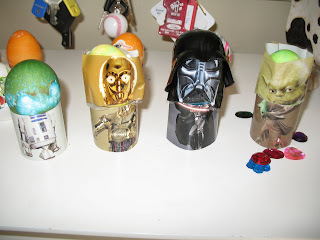 I can so relate, my boys, in particular my oldest is obsessed with Star Wars too- so we also HAD to get these eggs for Easter! Sarahgrace - I feel like I know you....but I can't find your blog. Did we participate in a study together? Or have I just seen your whitty comments on other's blogs and feel some sort of wierd connection? Hmmm? Do you have a FAC?